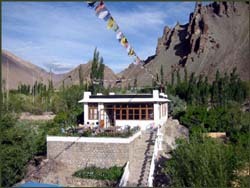 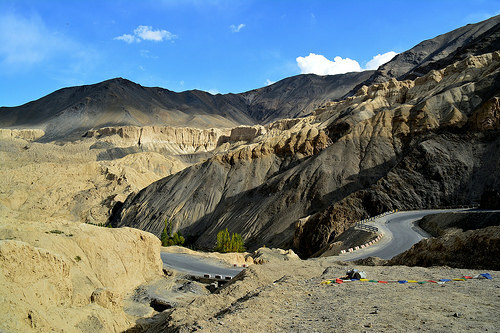 LADAKH ! 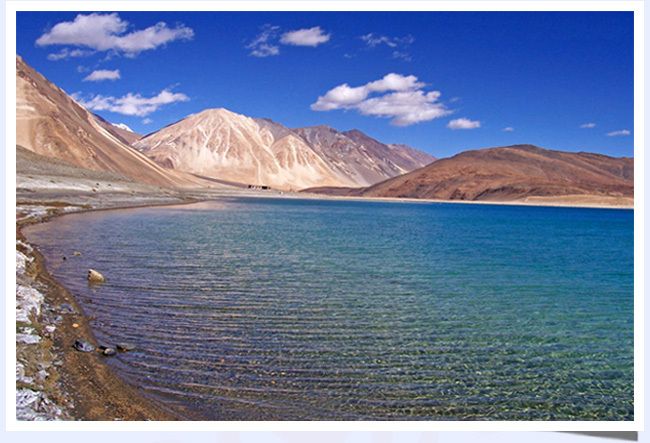 A remote mountain kingdom where time seems to stand still, a lunar landscape so poignantly beautiful that adjectives fail to do it justice! 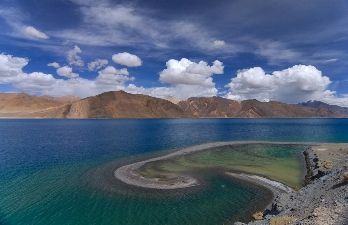 Situated in the far north of India in the eastern half of Jammu and Kashmir, the region has long been a favorite among trekkers but with the rest of Kashmir closed to tourism it gains popularity with those who seek the offbeat…. 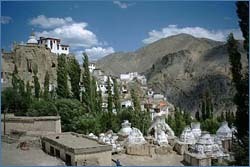 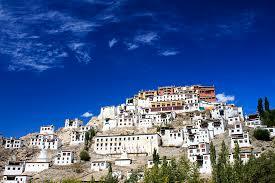 A fascinating place for a vacation be it hiking, biking or maybe just visiting the monasteries that dot the length and breadth of Ladakh. 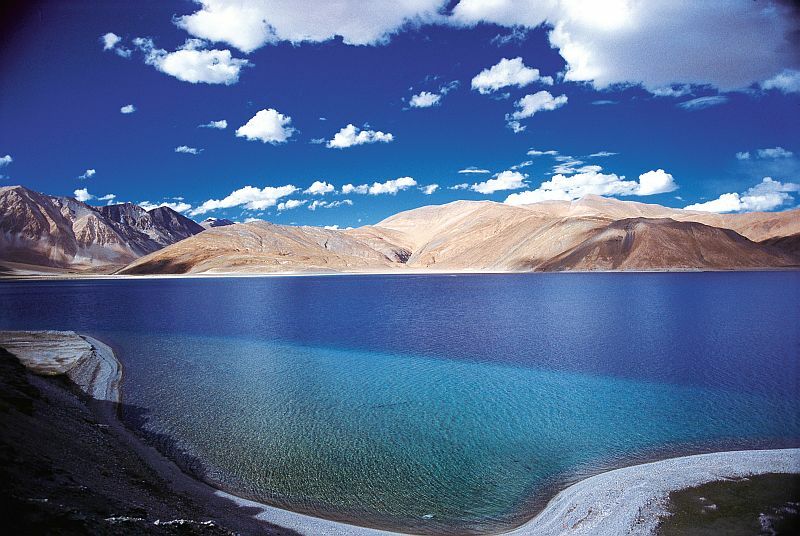 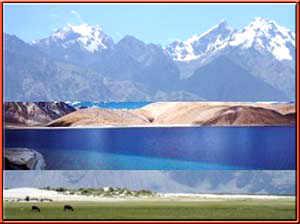 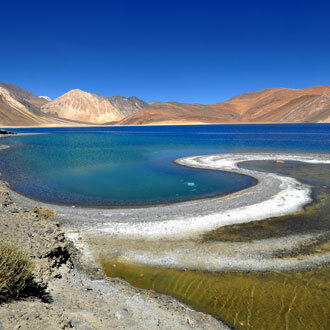 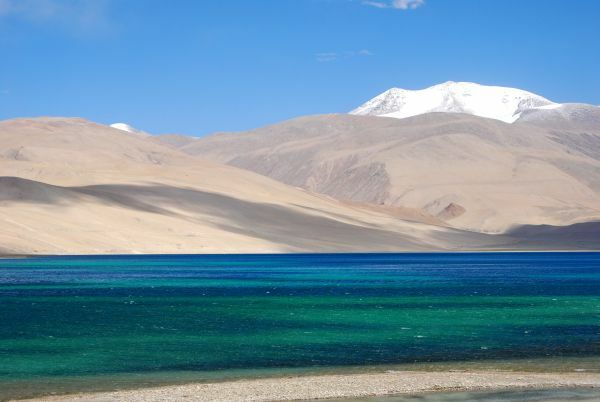 What we also highly recommend to ALL is a visit to the high-altitude brackish water lakes of Pangong-Tso and Tso Moriri and a couple of days across the world's highest motorable pass Khardungla to Nubra Valley. 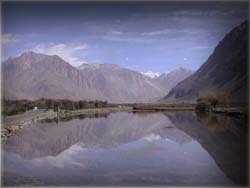 The Nubra Valley is steeped in stories at once fantastic and gory. 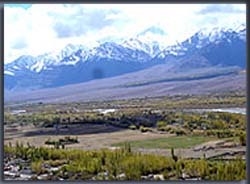 Once the valley provided the link between India and Afghanistan a part of the erstwhile 'Silk Route' and many a traveller perished, so punishing is the terrain.